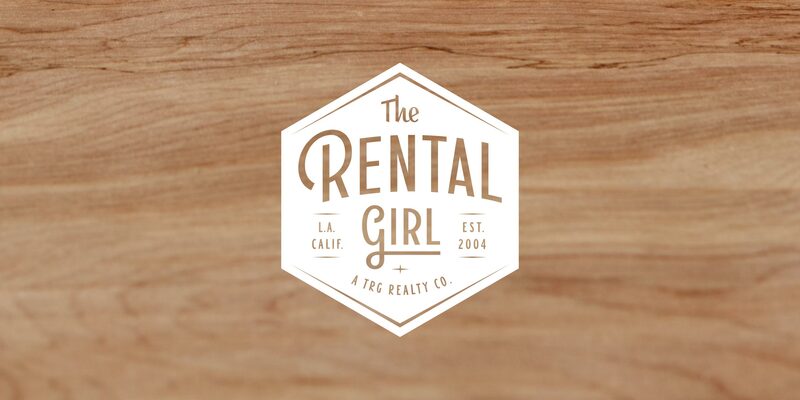 The Rental Girl – Projekt, Inc. 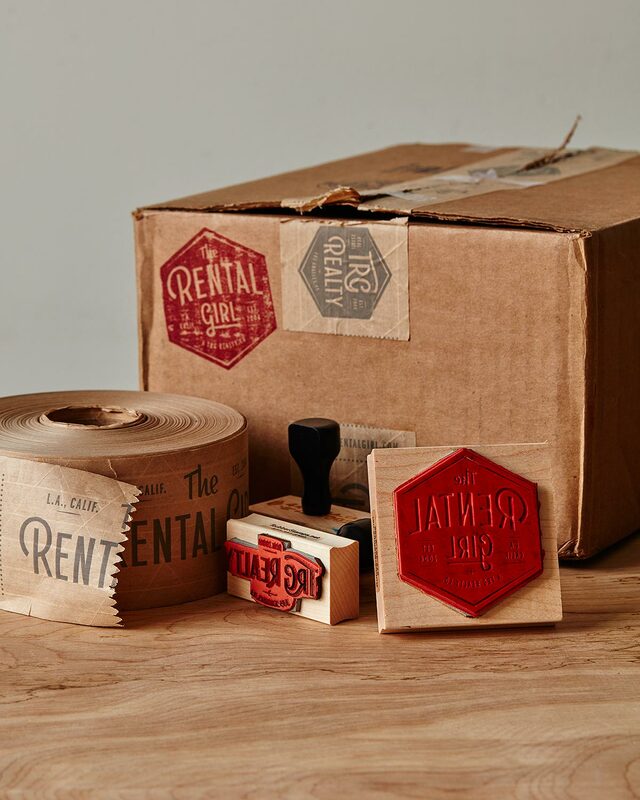 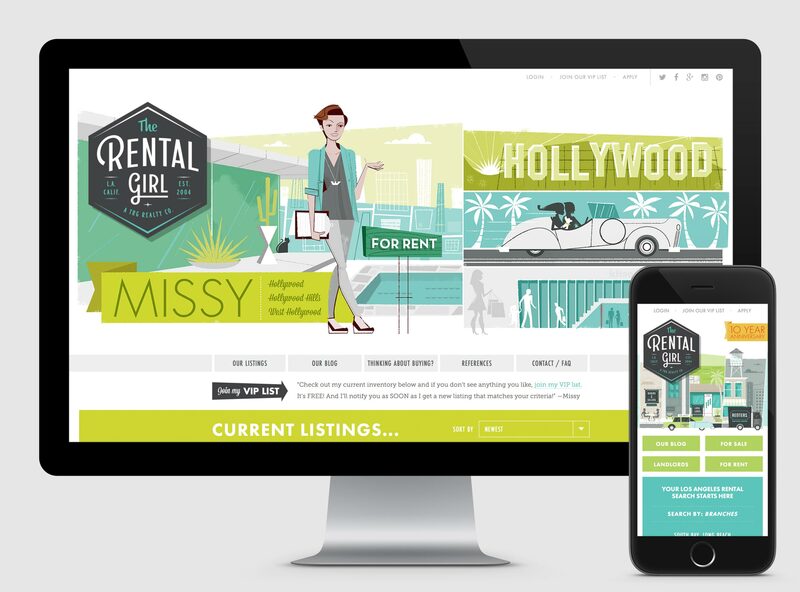 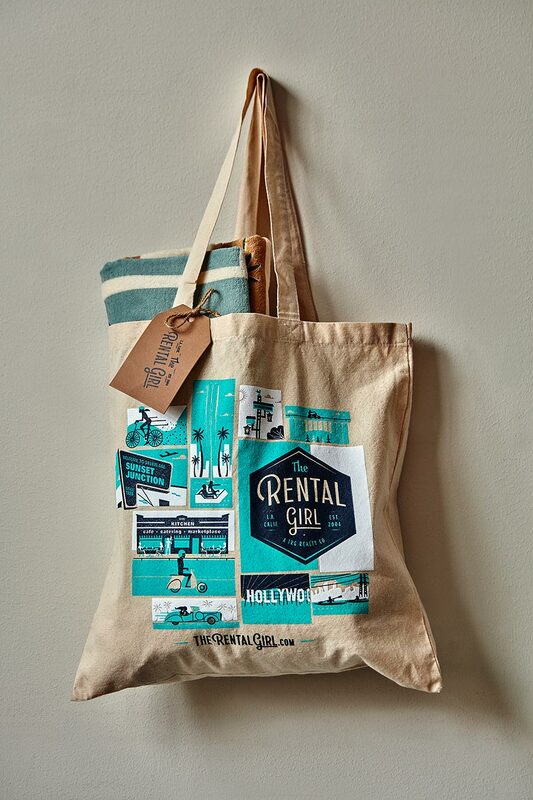 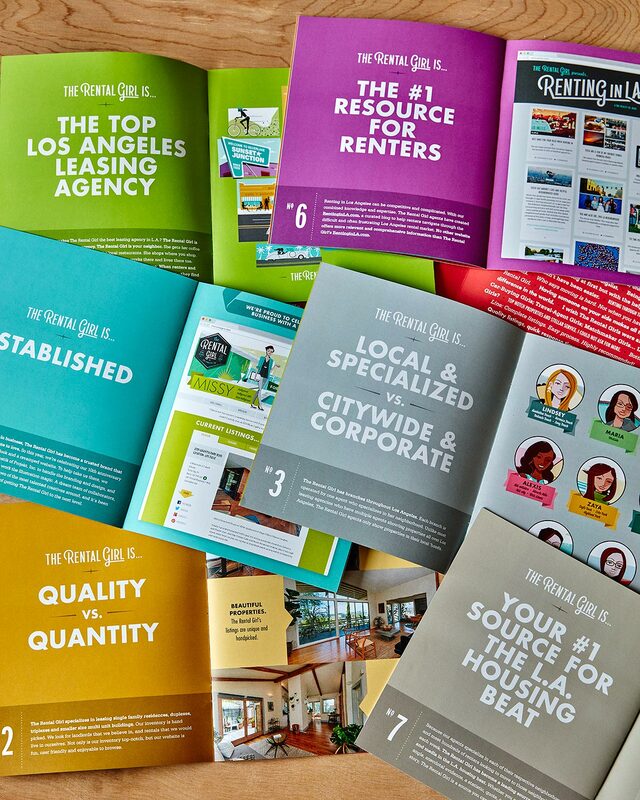 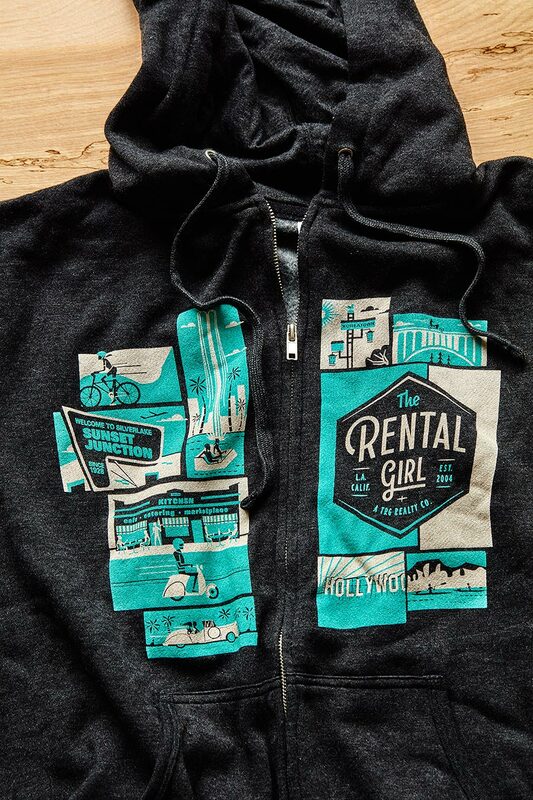 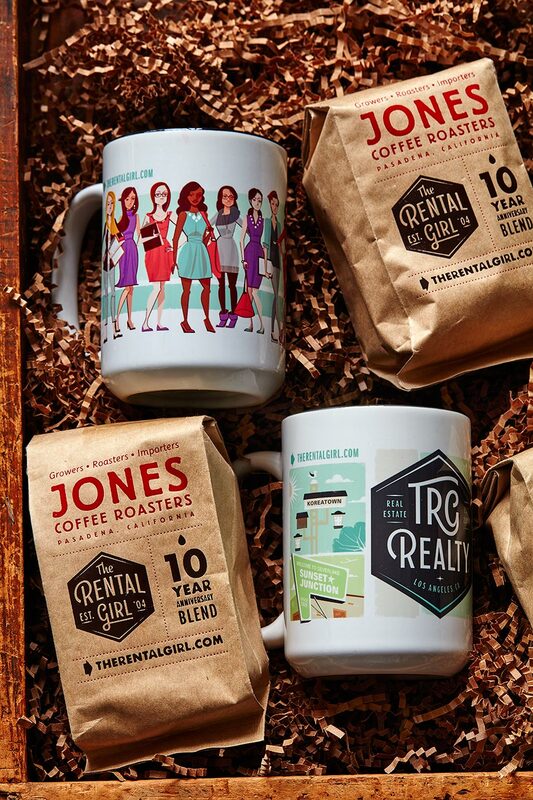 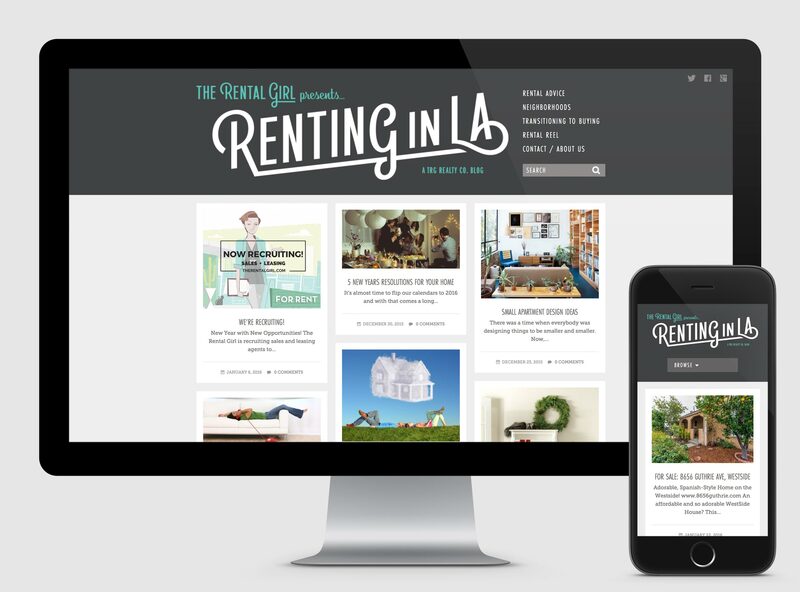 The Rental Girl is a real estate sales and leasing agency in Southern California with a workforce of agents holding court in specific L.A. neighborhoods. 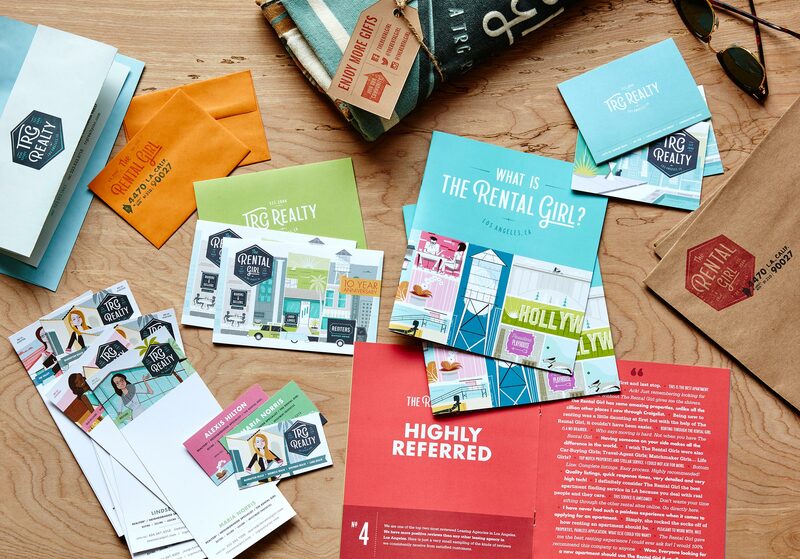 They came to us looking for a full rebranding, but wanted to maintain the colorful, illustrative, mid-century aesthetic clients loved and recognized. 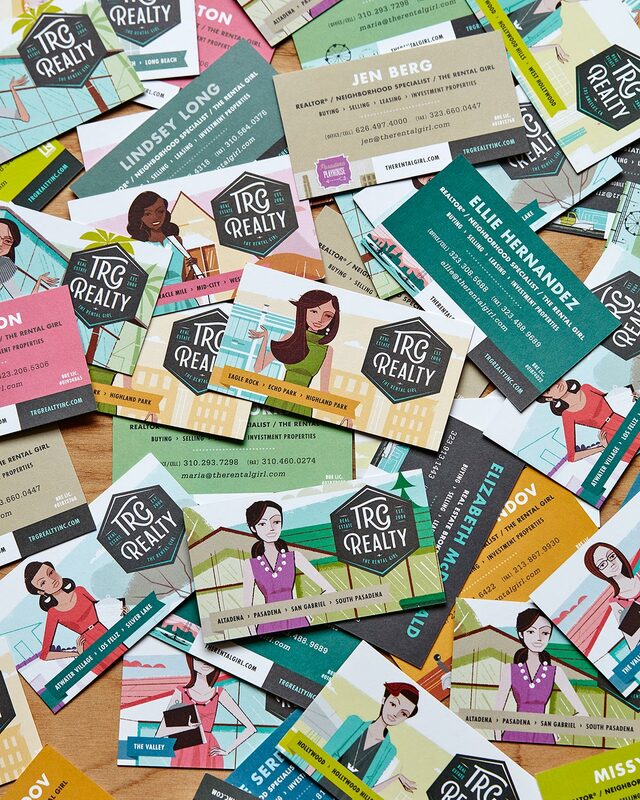 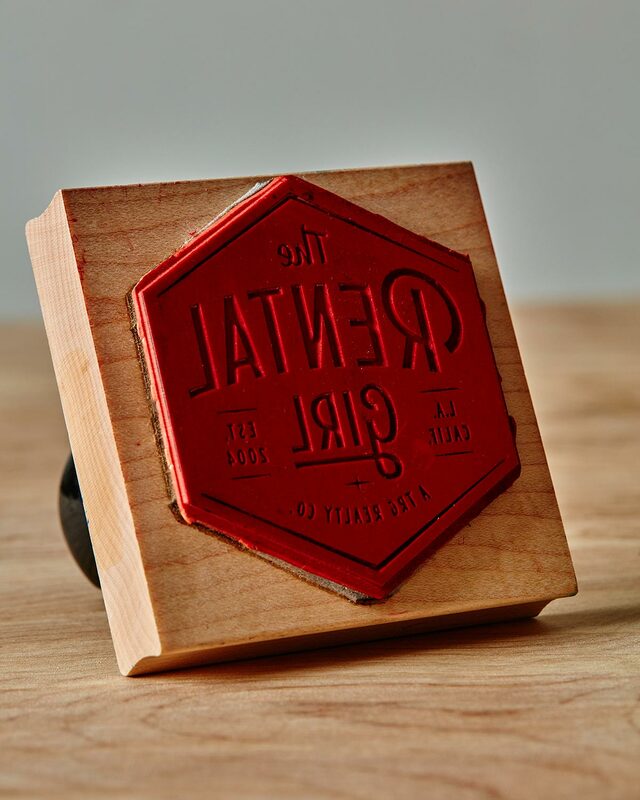 That began with new logos for both agencies and was followed by custom illustrations by our buddy Scotty Reifsnyder, which landed on business cards, ads, mailers, promos, and of course, their fully-retooled website.